Let’s face facts, your sofa gets a lot of use and is bound to get dirty over time, no matter how clean and careful you are. 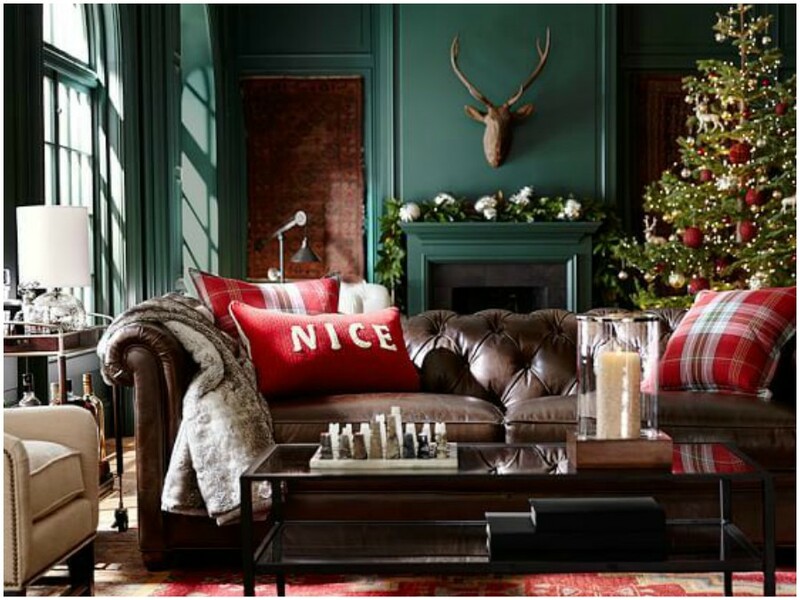 This common problem is exacerbated when you have a white leather sofa as stains, smudges, dye transfer and everyday wear and tear becomes more noticeable and deeply engrained into your precious leather. As with all white furniture items they look stunning and minimalist when new, but are easily dirtied and can eventually turn into a drab grey tone when neglected over time, so it is integral you keep them clean and protected periodically to maintain their angelic glory. 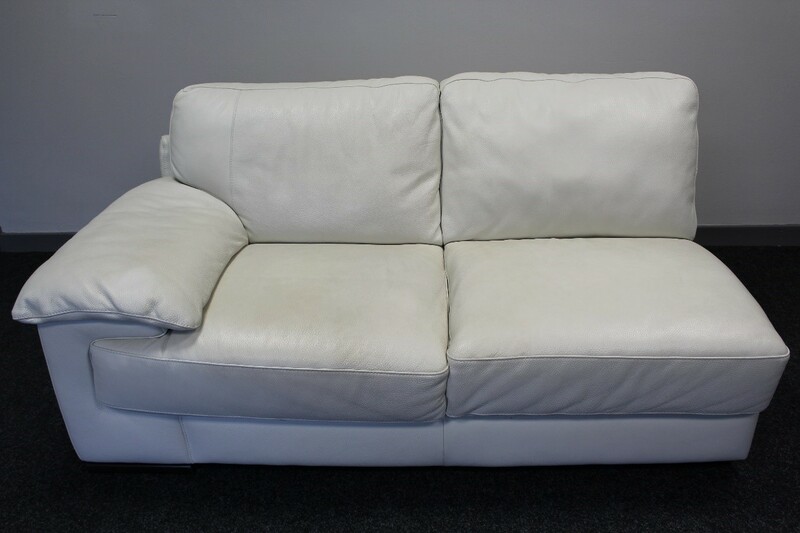 Today, here at Furniture Clinic, we will be showing you the best way to clean and protect your white leather sofa and what specialist products we offer in this easy guide, to get your white leather sofa looking like new and protected for future use. 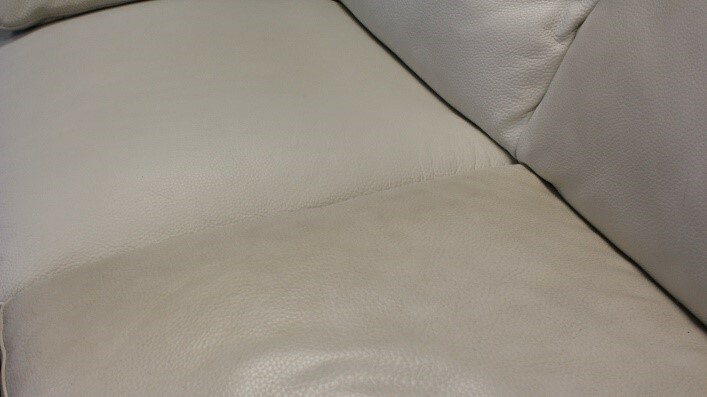 A white leather sofa in need of a clean! In order to ensure an easy and smooth cleaning process you will need to remove any excess dust, stray fluff or pet hair which will allow you conduct a thorough clean without having to remove the aforementioned from your utensils. Looking in all areas of the couch before beginning will also allow you to assess where the most affected zones are and highlight where to spend the most time. 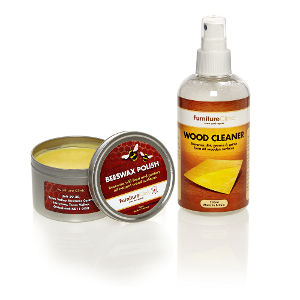 Two or three sprays of Furniture Clinic’s Leather Ultra Clean to a sponge should suffice for each small area. Make sure to squeeze the sponge when the solution has been applied, in order to create a frothy foam which will seep into hard to reach areas and soak up excess dirt and grime deep within the grain. Our Tampico Brush may be more effective than an ordinary sponge to attempt these deeper cleans, as the firm bristles on the specialised brush are designed to remove deep-seated dirt from lighter leathers. When focussing on a particular area, predominantly those with high daily contact, there will naturally be tainted residue from scrubbing, so it is important to regularly wipe away the excess using an absorbent material. In order to avoid spreading the residue around the piece and complicating the job do this periodically and efficiently. People often forget about hard to reach areas and those which are not on show, but often this leads to an unhealthy build-up of grime, that can become problematic and unhygienic if not attended to. 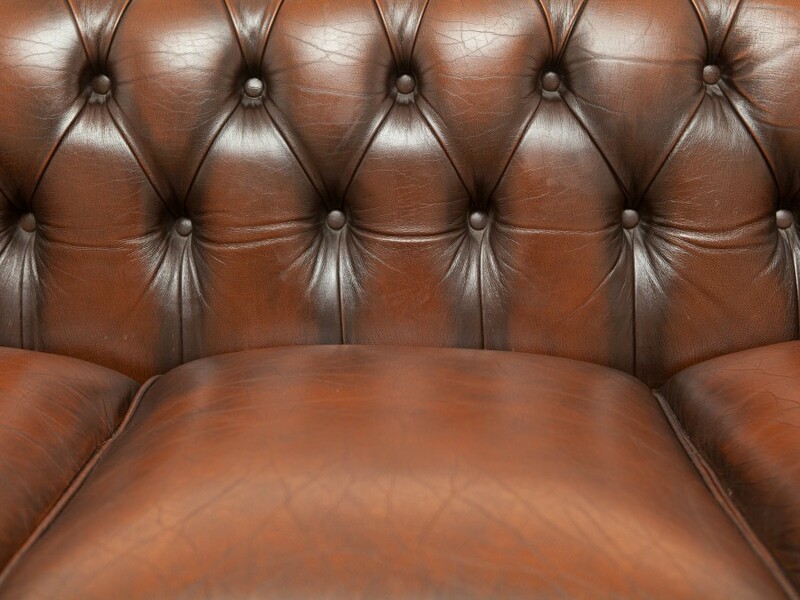 It is worth your while, particularly with white leather, to focus on the stitching and places out of sight that will always gather dirt (under armrests, in between crevices and on the bottom of the piece). Once your piece is entirely clean and looks like the first day you bought it, it’s time to protect for future use. 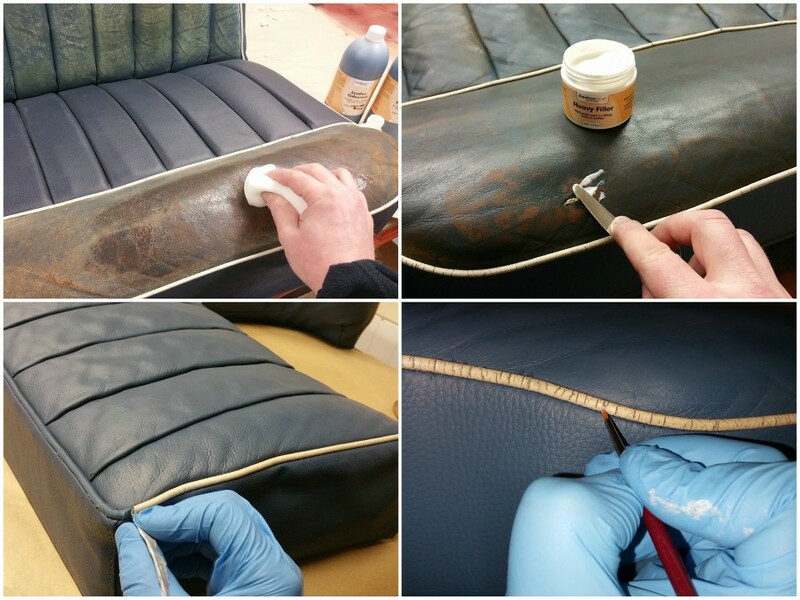 Using Furniture Clinic’s Leather Protection Cream you can apply a thin layer all over your white leather sofa in order to condition, protect and nourish your leather, as well as reinstating a luscious leather aroma. 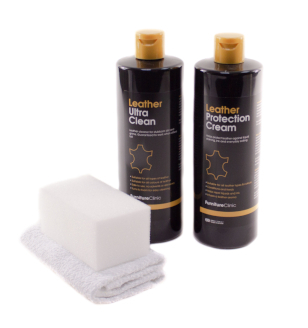 As the leather is used the threats which are usually present such as skin oils, perspiration, grease and dye transfer, will be repelled by the barrier of protection that our product provides, deterring it from the surface and making it easier to clean next time! 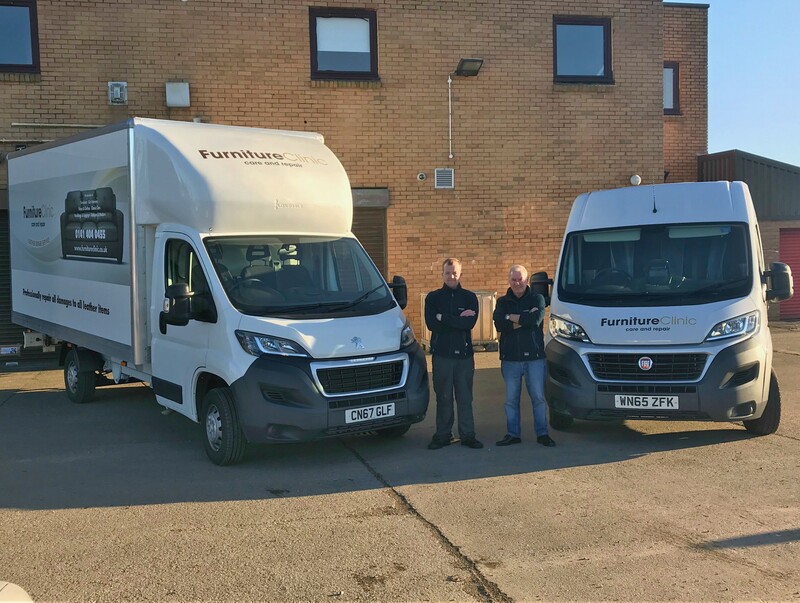 Keep an eye out for a video we filmed at HQ to show the key processes involved in cleaning your white leather sofa and how to use our products effectively. As always let us know how you get on.